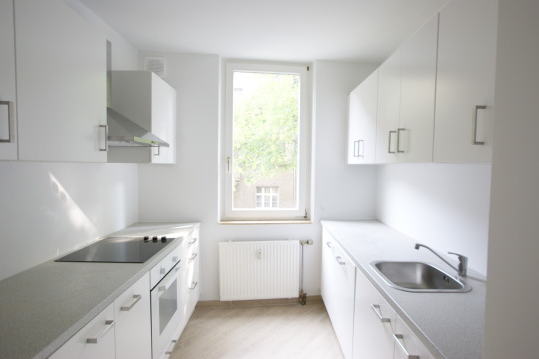 This beautiful, compact and comfortable apartment, located in the Charlottenburg district of Berlin, just 5 minutes walk from the important transport artery of the S-Bahn / U-Bahn Jungfernheide was recently and qualitatively renovated. The house was built in 1957, and the last modernization of the building was made in 2018. 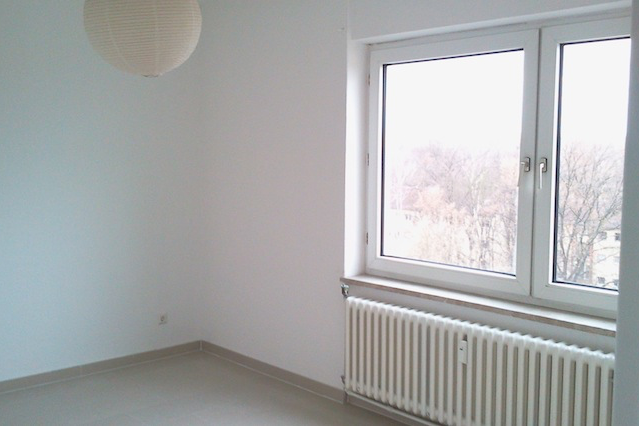 Go Apartment - studio and for one person or student - the most suitable! This property is a profitable acquisition for both own use and for renting. 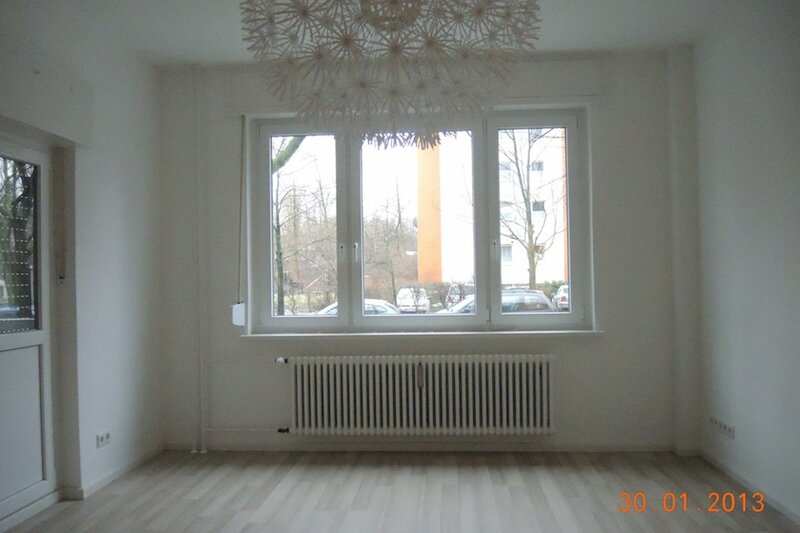 Go And since Berlin is called the city of idle, and it does not matter at all: whether it’s about men or the beautiful half of humanity, then one-room apartments in the German capital are just being snapped up! Go Utility bills are about € 212.00 per month. Go A feature of this apartment is the presence of not only the balcony / loggia, but also the possibility of spending time in the courtyard, in the fresh air. Excellent transport links to other parts of the city, excellent and quick access to all necessary infrastructure! 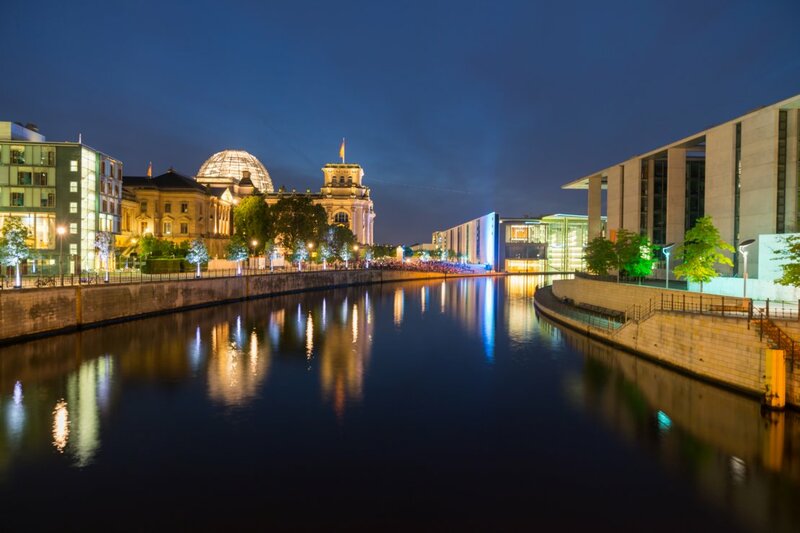 Charlottenburg / Wilmersdorf is known for Kudam Street with luxury boutiques, shopping centers (such as KaDeWe) and various bars, cafes and high-class restaurants. In addition to the Memorial Church and the Royal Palace, Charlottenburg / Park Square has a large number of theaters, museums and opera houses. It is highly valued by foreign investors due to low prices compared to similar zones in Europe (3-6 times less, more expensive). Charlottenburg-Wilmersdorf (Charlottenburg-Wilmersdorf) before the fall of the Berlin Wall was the center of West Berlin, a place to which all “gdrschiki” and our Soviet citizens sought. Since then, this quarter is considered one of the most bohemian, creative and authentic. It is here that is the main shopping artery of the city - Kurfürstendamm Boulevard and the Phesenenstraße that crosses it. Here are the most pretentious hotels, expensive restaurants and boutiques. 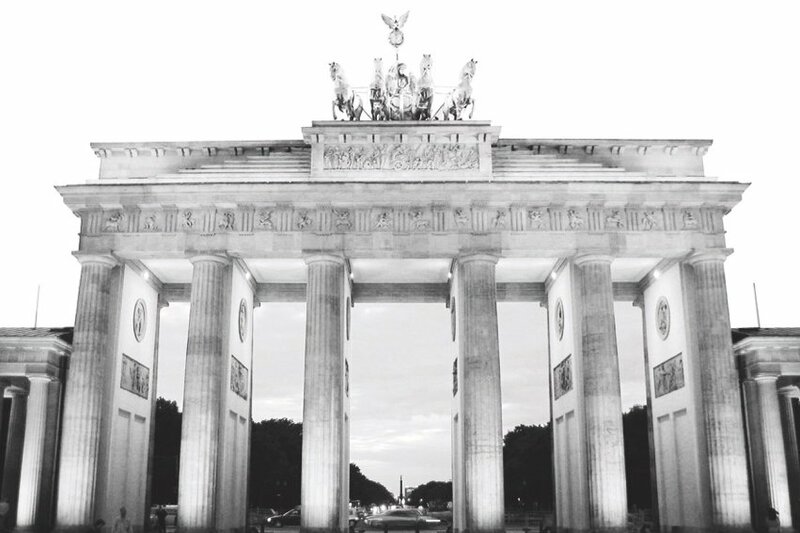 From the point of view of excursion in Charlottenburg-Wilmersdorf, the building of Berlin Technical University, the Opera, Charlottenburg Palace, as well as the Kaiser Wilhelm Memorial Church are interesting.